Honda Cars India Limited registered a sales of 8,488 units in April 2013 registering a growth of 20%. The Japanese car maker sold 7.075 units in April 2012. 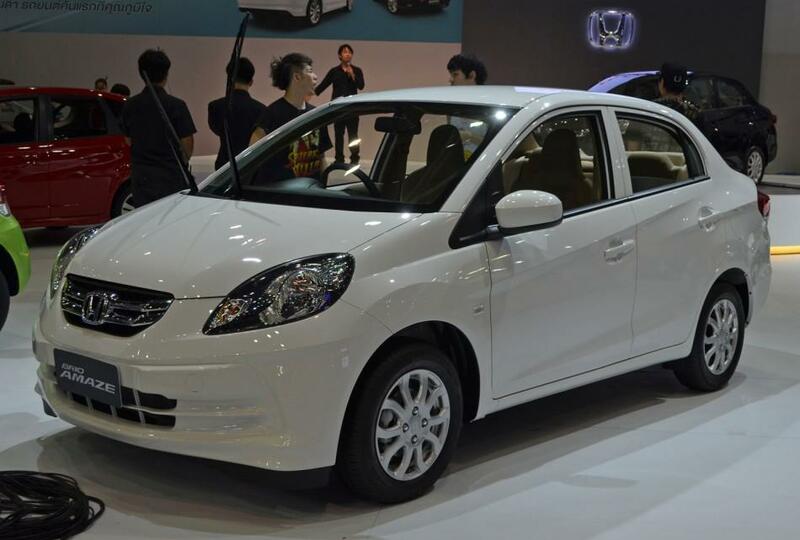 Besides, the domestic market, the carmaker also shipped 182 units of Brio hatchback. Taking the total sales of April to 8,488 + 182 units = 8,670. As was feared, the launch of Amaze could lead to drop in sales of Brio hatchback by making the prospective customers shift to bigger vehicle, by just paying couple of thousands more, which in EMI actually offers minimal difference and prompts person to shift to next segment. Moreover, it was also feared that Amaze could also drag couple of prospective City buyers who would prefer Amaze due to Diesel engine availability and lack of same in bigger sedan. We could see the sales drop in both Brio and City in April when compared to last few months but no conclusion can be brought at this point of time. We will have to analyze the same for couple of more months to come to a conclusion. Nevertheless, in the long run, it would for sure be a good decision for Honda and especially when City i-DTEC would also be available. However, in short run, Honda should provide some sort of attraction in terms of either financial benefits or additional features in City and Brio to let customers stick to same car and not opt for Amaze.